Have refreshing, pure water available right in your home! 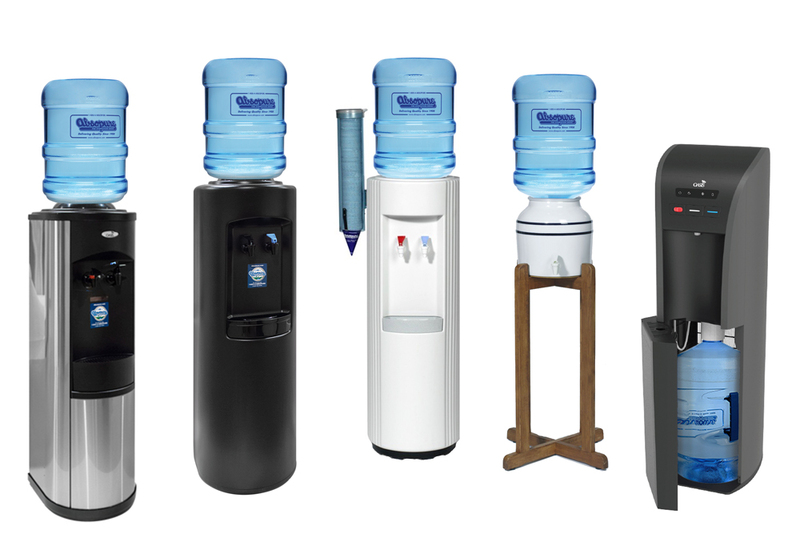 Choose from our assortment of water coolers and dispensers to fit perfectly in the comfort of your own home and get instant access to cool, clean water whenever you need. Let Absopure do the heavy lifting for you! 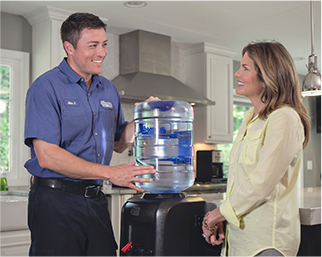 Sign up today to order your water cooler and we’ll deliver and install your new Absopure water cooler in your home within a week! 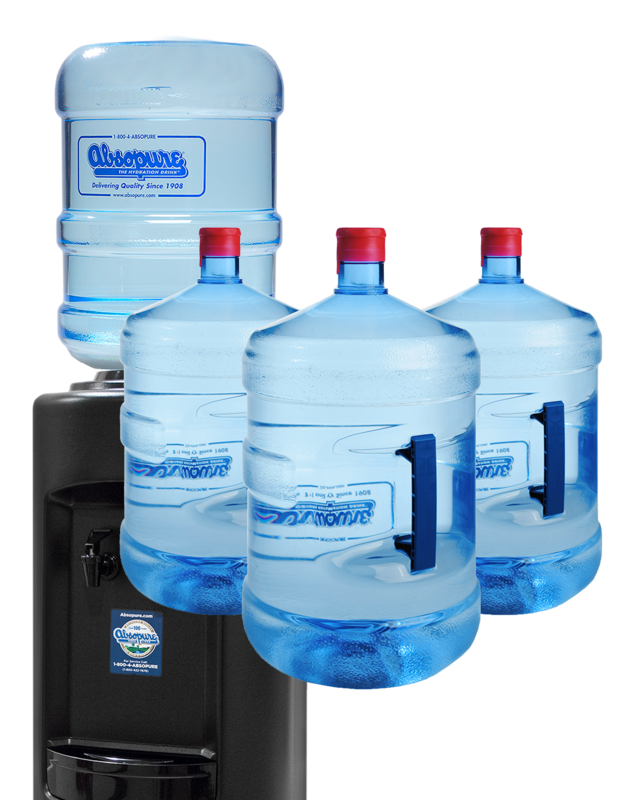 *Two months free includes the rental of the cooler for two months and four 5-gallon bottles of water.